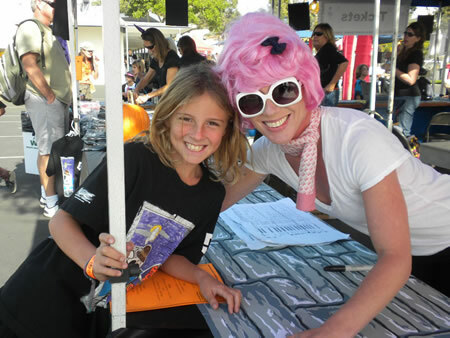 Ella Dartez with her mom, Candace Dartez, volunteering at last year’s Boo Blast. The public is welcome to enjoy pre-Halloween fun at El Morro PTA’s annual Boo Blast carnival Friday, Oct. 23 from 2:30 to 7:30 p.m.
People of all ages will enjoy the spooky Haunted House, rock climbing wall, Ferris wheel, slides, face painting, carnival games, photo booths, costume contests, and food trucks. The public is also invited to peruse silent auction items donated by parents to support Boo Blast, the PTA’s largest fundraiser. Proceeds support PTA sponsored programs. The Laguna Beach High School PTA is sponsoring its first Oktoberfest fundraiser, open to all LBHS parents, at 6:30 p.m. Thursday, Oct. 29, at a private Irvine Cove home. Parents of high-school aged children have fewer opportunities to get together with other high school parents on a casual basis, explained Laura Keller, president of the LBHS PTA. Oktoberfest provides a “fun, inexpensive and casual opportunity” in which to meet other parents and welcome newcomers to the district. 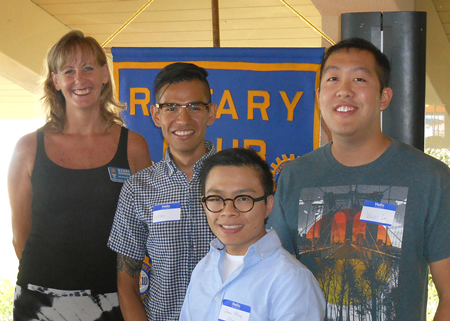 The Rotary Club’s Grapes for Grads scholarships were awarded to Julian Lozano, Chuan Ong Ming, Wesley Lin, and Harley Weir. 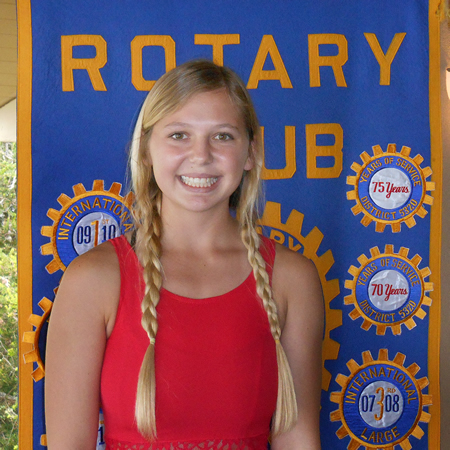 This month the club honored Molly McMillen as its student of the month. She has received awards of excellence in literature and French. Molly is a member of ASB, ACR, AP Biology and Catalyst Club and hopes to become an anesthesiologist.